Ever since Google started rolling out Android 9 Pie to its Pixel devices other smartphone manufacturers, including Essential and Xiaomi, have started releasing the Android update for their devices. Other manufacturers like OnePlus and Huawei have promised updates for some of their devices as well, with Huawei already testing the OS update on four of its devices. 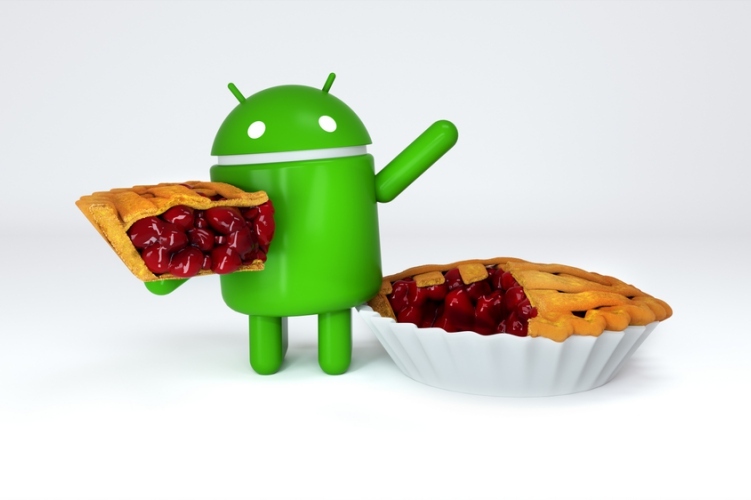 Sony has recently also joined the ranks of Android manufacturers who’ve started testing Android 9 Pie builds for some of its devices. According to a recent report from GizChina, the company recently announced that it will soon release the Android 9 Pie update for six of its Xperia branded devices. The announcement reveals that the company is planning to release the software update for the Xperia XZ2, the Xperia XZ2 Compact, the Xperia XZ2 Premium, the Xperia XZ1, the Xperia XZ1 Compact, and the Xperia XZ Premium. The company claims that all six devices will receive the update between September and November, while revealing no timeline for the roll-out. As mentioned earlier, other OEMs that were also involved in the Android P Beta project, including HMD, Oppo, Vivo and OnePlus, will soon join the list of manufacturers prepping up the release of the update for their devices. Android 9 Pie brings a whole lot of new features to Android, with the two most significant being Digital Wellbeing and optimized system efficiency. The Android update also comes with system wide notch support, adaptive battery and brightness, new navigation gestures, and much more. In case you have a Pixel device, you’ve probably already received the update, but in case you’re rocking a phone from one of the several other manufacturers, you might have to wait a fair bit before the Android 9 Pie update is rolled out for your device. However, if you’re not willing to wait, you can also manually flash the Android 9 Pie ported GSI image, provided you have one of the 20 supported devices.